In this Example #7, I'd like to illustrate the difference between Exporting to Excel from a Generic Inquiry and connecting a Generic Inquiry directly to Excel using OData. I'm a HUGE Excel fan and I've written a number of posts about Excel in the past, including when Acumatica first connected to Excel with OData back in April 2015 (click here) and Excel Online, including a pretty nerdy cool YouTube video about Excel (click here). 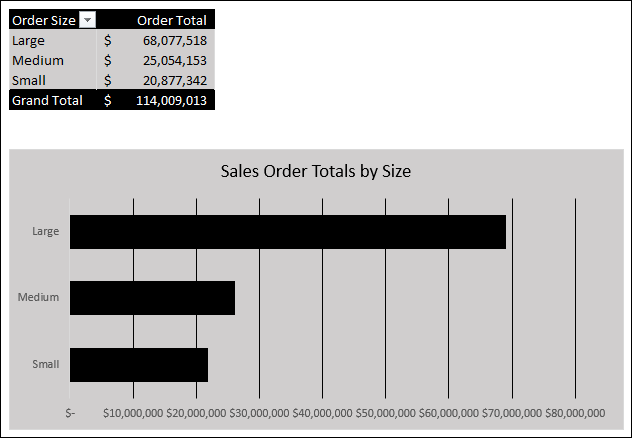 What I like about Excel is that everyone already has it and it does a great job of handing data. 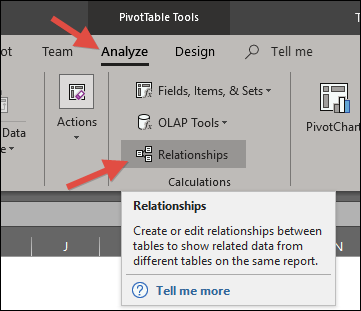 In this example I'm using Excel 2016 which has some BIG improvements over previous versions of Excel, namely that it includes Power BI out-of-the-box (and for free), but more on Power BI in Example #8. If you are on a version of Excel prior to Excel 2016, you can install some free add-ins from Microsoft to follow the steps in this post, but I won't be able to cover those add-ins here. Hopefully you are running Excel 2016. If you are, then you are good to go. It used to be that Acumatica put a bunch of stuff in the rows above the data which was annoying and you would have to delete the rows manually. 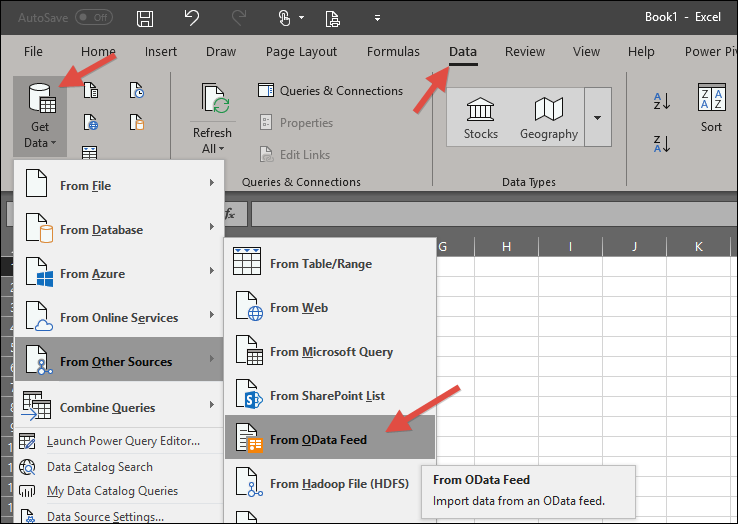 When you find something annoying in Acumatica, it's time to create an idea on https://feedback.acumatica.com/ which I did in this case by creating an idea called Generic Inquiry - Export To Excel - Header Fields and Parameters (click here). Thankfully, Vladimir Panchenko (the mastermind behind much of the Acumatica reporting strategy), got it implemented quickly and that's why the two screenshots above look so clean. 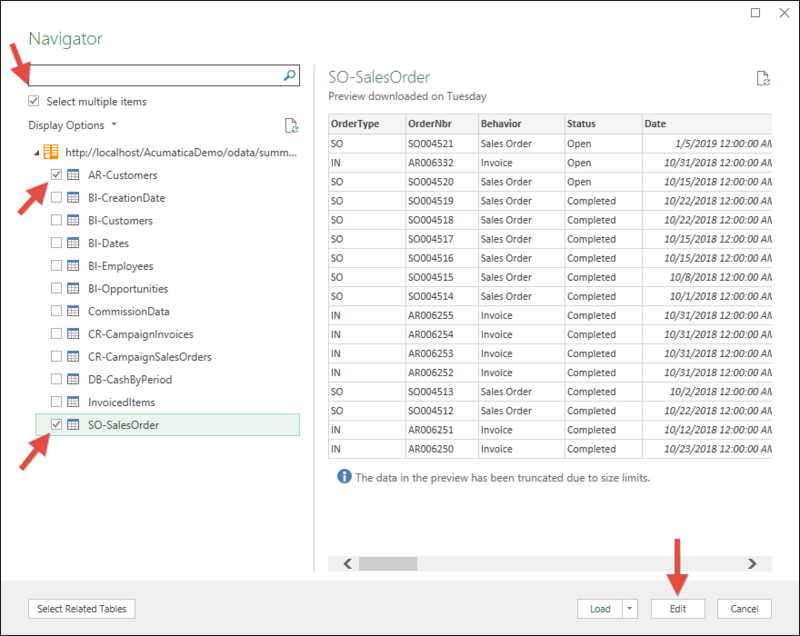 You can also prevent a user from exporting to Excel thanks to this feature request (click here) which is useful for extra sensitive data like customer lists. But there is a darkside to exporting to Excel. The trouble is that 99% of the time you wind up doing something to the data. You might apply some filters, remove some columns, add some calculated columns, etc. And this is all manual work. So, every time you want updated data, you have to manually export the data and manually make all of your changes. What a pain. It's time-consuming and prone to error. The other trouble with this method is that you store the data in the spreadsheet, making your Pivot Table options limited. More on that when we get to Power Bi in Example #8. So let's use OData instead of manually exporting to Excel. 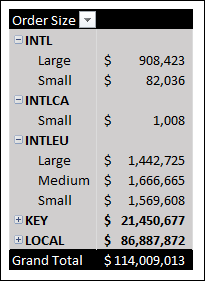 In this Example #7, I'm going to bring the data into Excel from Acumatica using OData. 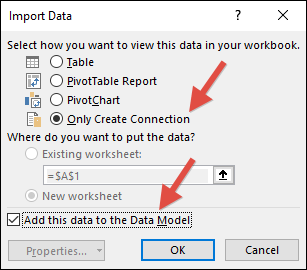 And I'm going to bring the data into what is called the Data Model in Excel (which is actually just Power BI behind-the-scenes). 4. Excel then needs to know how to authenticate to Acumatica so you click Basic on the left-hand side and put in your Acumatica Username and Password. Note that I'm using my local computer over http, but you would want to make sure that you are using https in a Production environment. Excel is authenticating the same way that you authenticate when you login to Acumatica using your web browser. It's just as secure and you are communicating over the same https protocol as you use with your web browser. This is a huge advantage over traditional direct database access methods where you had to install a VPN or open a port on the Firewall. With Acumatica, as long as you can get to Acumatica in your web browser, you know that you can get to the data using Excel. Note: Excel will remember your credentials on your computer, but if you take the Excel file to another computer, Excel will ask you for your credentials again. Which makes sense doesn't it? 5. 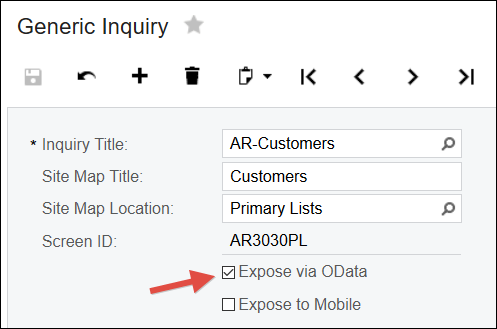 Once you click Connect in the screenshot above, Excel will authenticate and then show you the Generic Inquiries that have been exposed via OData and that your user has access to. We can click Select multiple items and choose our two Generic Inquiries: AR-Customers and SO-SalesOrder. Then click Edit because we aren't quite ready to load the data yet. 6. 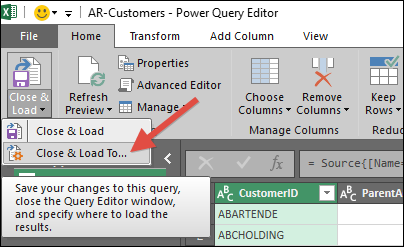 What opens next is a separate window called Power Query. Remember all that data manipulation that you used to have to do manually 99% of the time? 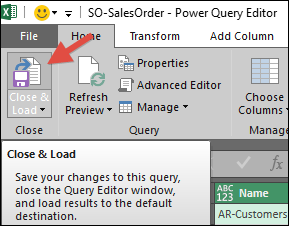 Well, now you can do it all using Power Query. 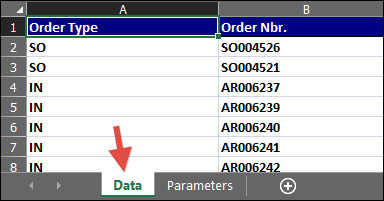 You can delete columns, apply filters, remove rows, pivot the data, etc. You can get really advanced with this. Power Query is really nice because everything you do gets added as a breadcrumb to the APPLIED STEPS area on the right-hand side. 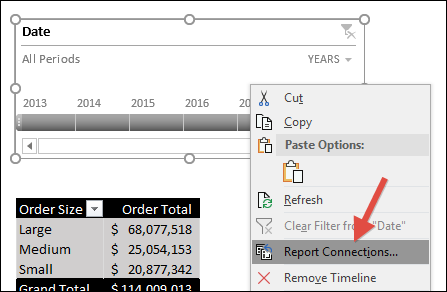 You can click a previous breadcrumb to see the data as it looked at that step, move breadcrumbs around, or even delete a breadcrumb to delete that data transformation step. It's very sophisticated, yet still very intuitive. 7. Everything that you do gets created in code in a language called M. Yet, that's right, the letter M. M Language. If you want to get really advanced, beyond what you can do with the graphical ribbon, you can edit the M code directly by going to View -> Advanced Editor. I like to think of this as modern VBA code. 10. You will see Excel doing some thinking and then it will pop open the two queries that we just created. You can always go back in and change them later. 11. Notice that the data is not in the spreadsheet. That's because it's hidden in the Data Model. Here is where you version of Excel 2016 does matter. You may or may not have access to the Power Pivot ribbon. 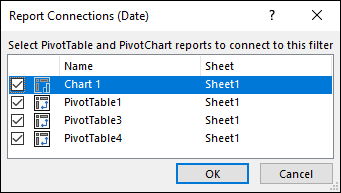 Clicking Power Pivot -> Manage will allow you to view the Data Model. If you don't have this, fear not. You can still interact with the Data Model. I'm going to assume that you don't have this for this example. 13. I created the following relationship. Now I can choose fields from both Generic Inquiries and put them together in one Pivot Table. For each of the 2 Queries on the left-hand side, click the Source breadcrumb and modify the URL in the formula bar on the top to match your Acumatica Instance URL. Then click the Close & Load button (no down arrow this time). 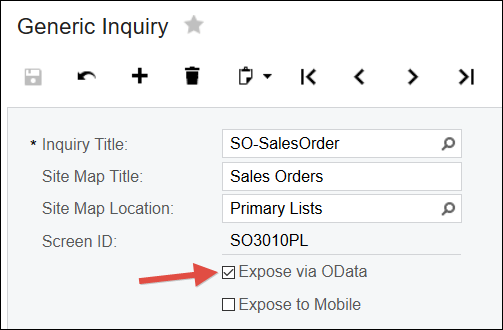 Another BIG advantage of using OData is that now the entire report with everything that you built (even across multiple Worksheets) can be refreshed simply by clicking the Data -> Refresh All button. Think about that. 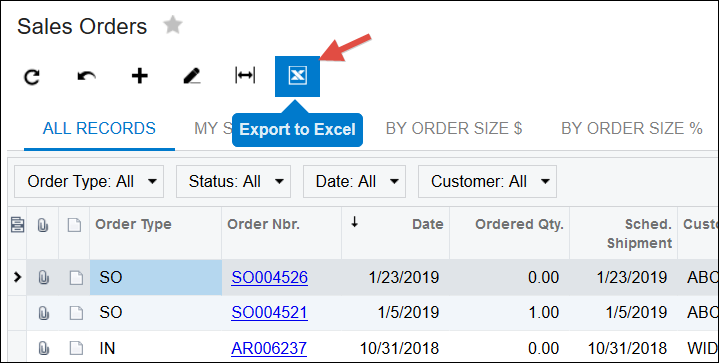 What might have taken you hours to refresh manually with the Export to Excel option can now be accomplished with the click of a button.